In this long and winding, if increasingly well-traveled, road toward value-based care, few things resonate more than an increasing share of the population actively engaged in their own health. Active engagement in health is an important goal on which the industry is placing increasingly more merit. 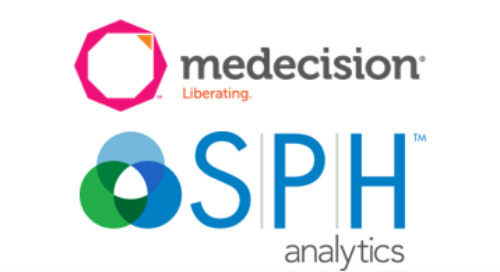 It’s also a key mission behind the merger of two patient/member experience giants, SPH Analytics and Morpace’s Health division. 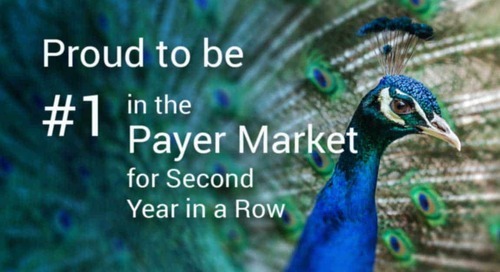 Both SPH and Morpace have carved deep swaths into successful member experience measurement and analysis for their health plan clients for years. It only makes sense to pool their resources and client rosters to more effectively serve their now collective market. And by the way, that’s one very big market! The healthcare customer engagement solutions market, estimated at a healthy $2.5 billion in 2015, is expected to nearly triple in size by 2024. Preparing for this ballooning and fertile domain will take resources and abilities that are finely tuned and uniquely equipped. Having both effectively served and developed in this capacity for many years, the combined SPH/Morpace organization has an advantage in offering the most thorough and expanded portfolio of member experience solutions in the industry. Together, SPH and Morpace can better help their clients understand what their patients and members are experiencing and subsequently help drive improvement. Both the “voice of the healthcare consumer” and the insights into how to effect change based on the consumer’s voice will be the drivers supporting a continuous quality improvement and planning cycle. 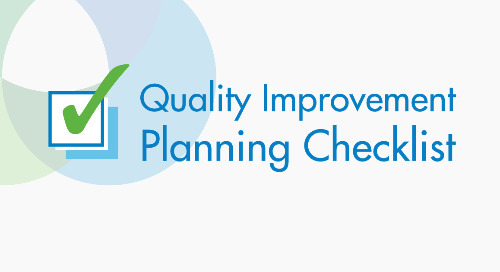 And quality that’s continuously improving sure looks good in a CAHPS® score. 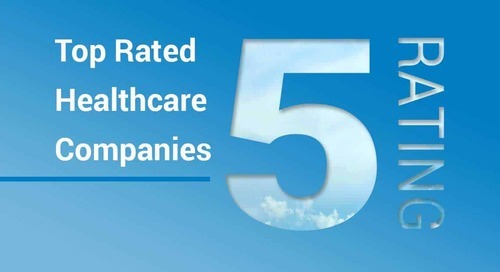 Both organizations have decades of experience in administering and managing surveys about the healthcare experience of their clients’ members. 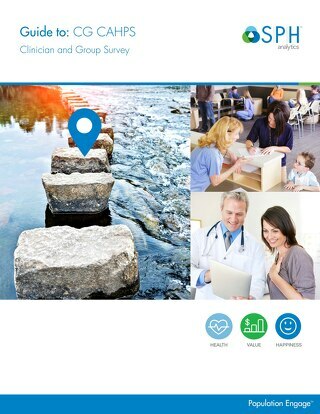 The comprehensive reporting and analytics about these surveys identify both the strengths and areas of needed improvement for the health plan. And with this invaluable flow of information, plans can model and adjust their operations to help bring about a healthier population and, thus, a health plan with a healthier bottom line. 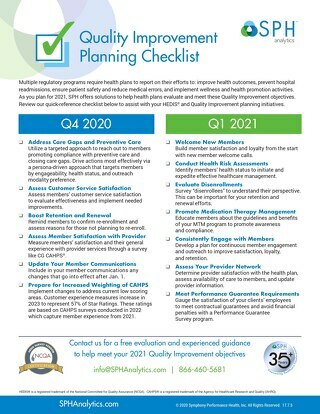 The SPH Analytics/Morpace Health combo also allows more health plans to benefit from following SPH’s established Member Experience Framework, an annual solution model where members receive continual outreach throughout the year to drive engagement and loyalty with their health plan. 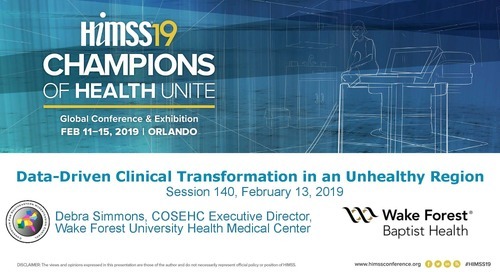 Designed for organizations chiefly concerned with CMS compliance directly relating to the CAHPS regulatory surveys, this solution set provides the highly valued annual barometer into the member experience. 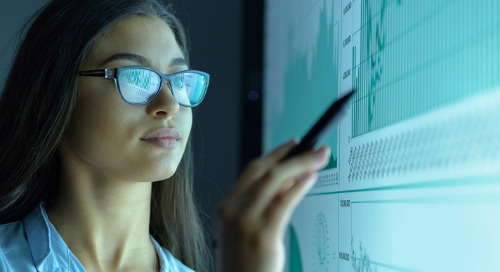 The CAHPS reporting from the combined SPH/Morpace will reveal actionable insights into areas needing improvement, while spotlighting the score-raising stronger performing areas. 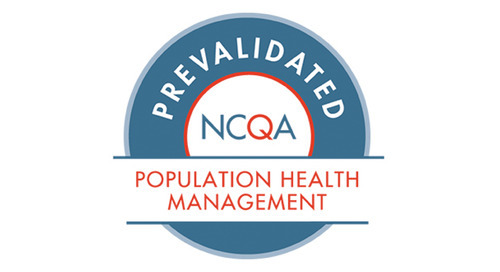 This solution set focuses on areas of low performance in CAHPS measures by providing solutions to better understand how to execute quality interventions. Drill down and simulation surveys are options to probe for additional information that can be used to drive improvement prior to CAHPS survey administration. 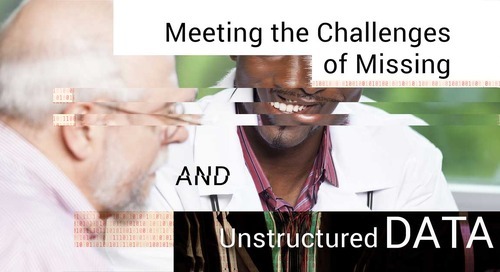 The focus in this solution set is on improving patient outcomes, where SPH’s highly skilled call center, mail fulfillment, and email outreach teams conduct direct member outreach to close care gaps, keep them engaged in their own health, all while helping improve both their experience and health outcomes. 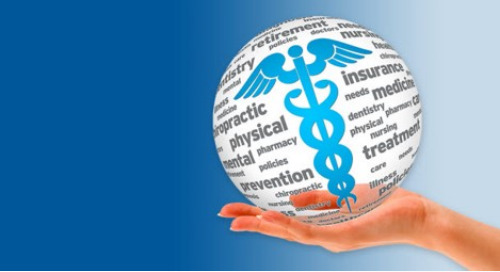 This set of solutions provides the health plan with additional data about the patient’s experience with their providers to provide a comprehensive view of the member’s experience with the health plan. 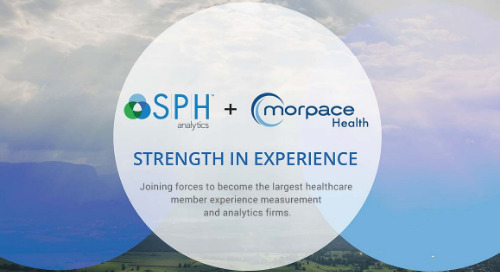 By becoming one, SPH Analytics and Morpace Health will now be the nation’s largest healthcare member experience research firm. That’s a responsibility not to be taken lightly, as the combined company serves over half of the US health plan market. This consolidated company pledges to back up its leader-of-the-pack role by leading in all aspects of member experience market research – helping place its many client companies as leaders of their own in both improved performance and member satisfaction.